Hope everyone’s had a wonderful weekend. I’ll keep it short and sweet because I am very hungry. 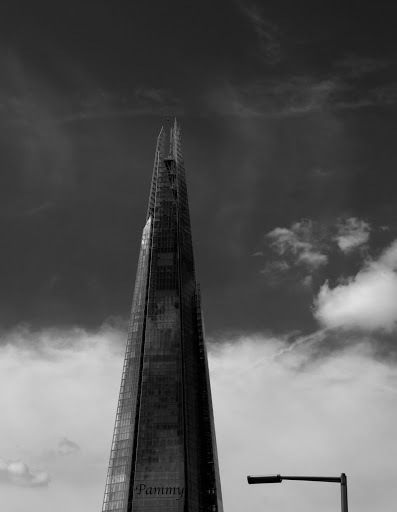 Am sharing an image of The Shard in London. Love the inclusion of the lamp post keeps the eye in the image.